Retractable awnings can protect from the harsh Summer sun and let in sunlight during Winter. 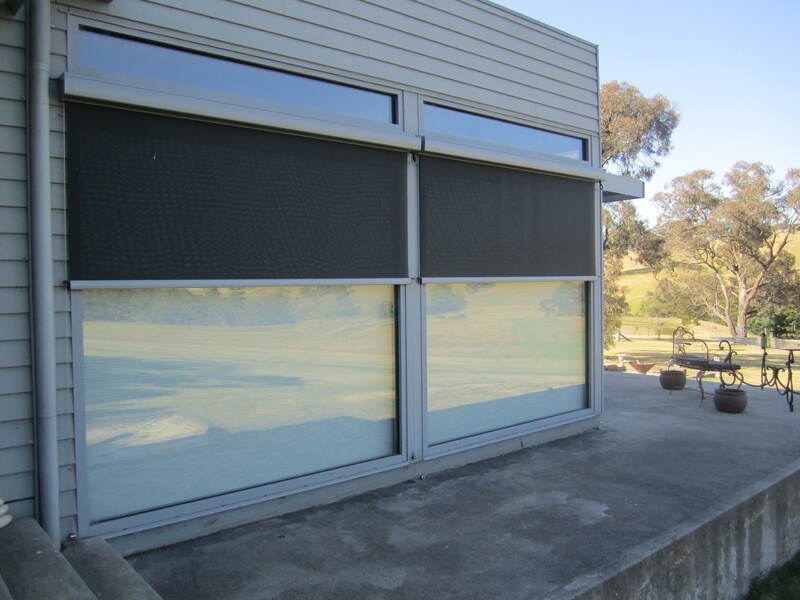 Retractable awnings are the ultimate product for protection against the harsh Australian sun. Reducing sunlight and glare on your windows they offer protection for the inside of your home from sun damage on furniture, furnishings and floor coverings. High-quality awnings will greatly improve your home’s energy efficiency, especially when made with specially designed fabrics that block and reflect up to 95 percent of solar energy before it reaches the window - keeping your house cool, saving you energy and money. No matter what shape or size window, you can personalise the perfect awning to suit. Our straight-drop, fixed-guide and automatic awnings are available in a wide variety of designer fabrics and colours to match and enhance your décor. Choose from traditional stripes or modern plains across a fiesta of colour. 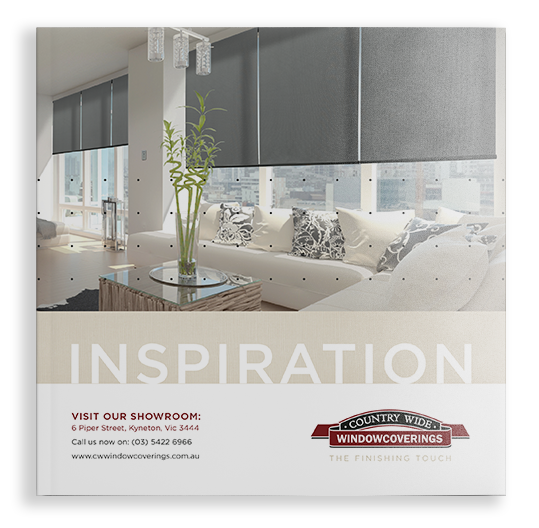 Pick a lighter colour to reflect the sun's rays or choose a darker colours to reduce glare and provide optimum protection from the sun. Our fabric range includes traditional canvas or breathable mesh. Fabrics are all manufactured for outdoor environments and available with water, fade, bacteria and mildew resistance. Fire retardant fabrics are also available.